We have always been drawn to the collaborative excitement of events and festivals. 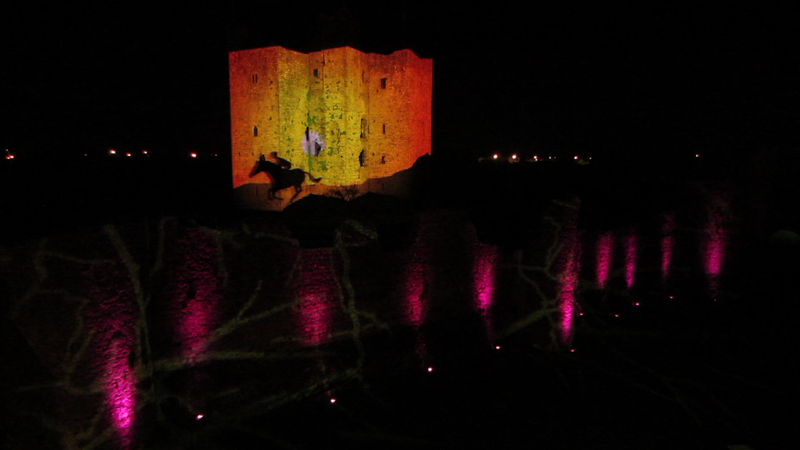 Our work has ranged from corporate animation for Google to large-scale float-building for St Patricks Day Festival, street performance for Spirits of Meath Halloween Festival, Projection Mapping on Trim Castle for Swift Satire Festival, and many others throughout Ireland. Whether it is a community or a commercial event, we ensure that each project is well managed and follows standard production guidelines to create an experience that benefits all.